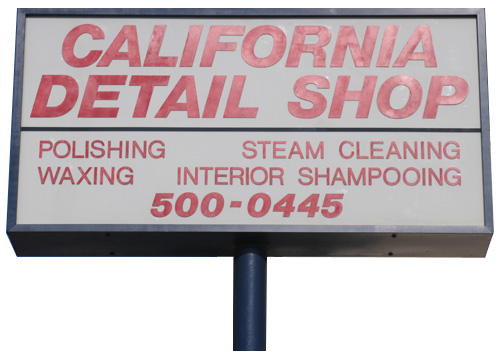 California Detail Shop is one of the most affordable detail shops in the Los Angeles area. They provide a wide range of services. It can range from interior shampooing, car shamppoing to car odor removal. 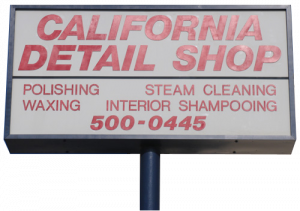 With their affordable prices, an array of services, and inviting staff, there is no going wrong with California Detail Shop.